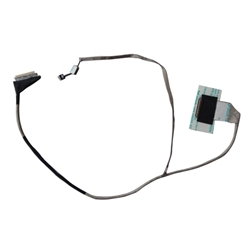 Description: New genuine Acer replacement laptop lcd led lvds cable. Part #'s: 50.M09N2.005, Q5WV1 LED CABLE, DC02001FO10. Acer Aspire E1-521, E1-531, E1-531G, E1-571, E1-571G. Acer TravelMate P253-E, P253-M, P253-MG.